Claire Droppert is a photographer based in Rotterdam, The Netherlands. For many followers of Instagram she is also known as @claireonline. 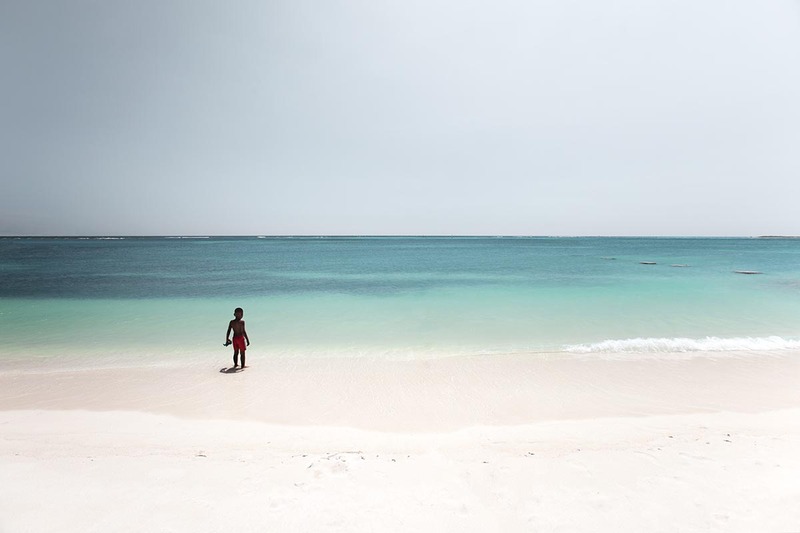 We featured a set of her images on the @WorldPhotoOrg feed. 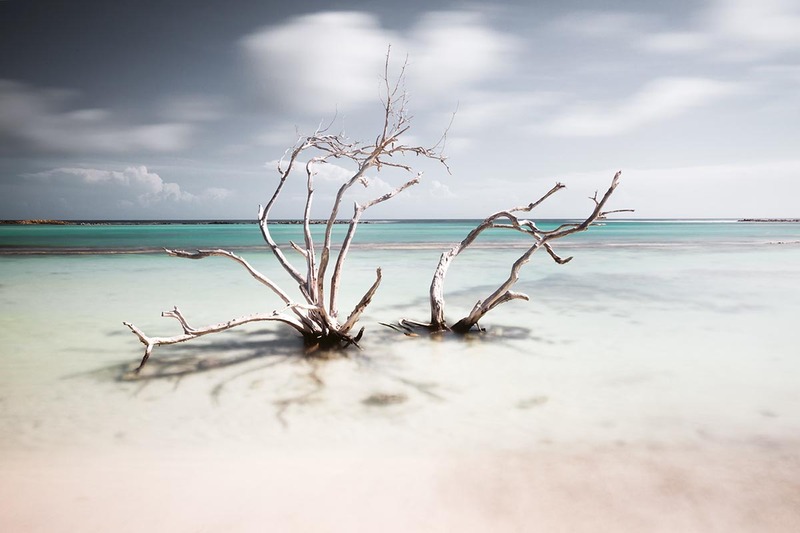 Within her theme ‘Sounds of Silence’, travel, nature and unique destinations are common aspects in her photography. In addition to her commercial and travel photography, she is also a passionate art and conceptual photographer. In her work, she says she is inspired by "the diversity of natural landscapes and desolate, open spaces." Her work has been exhibited in New York, Brussels, Rotterdam and Amsterdam, and have also appeared in a selection of publications including Wired magazine, MSN, Discovery Magazine, Colossal, Design you Trust and The Huffington Post, along with more national and international art, design and news websites. I am Claire Droppert, a freelance Photographer and designer based in Rotterdam, The Netherlands. As a photographer, I consistently focus and combine both simplicity and minimalism to achieve a serene style with an artistic approach. 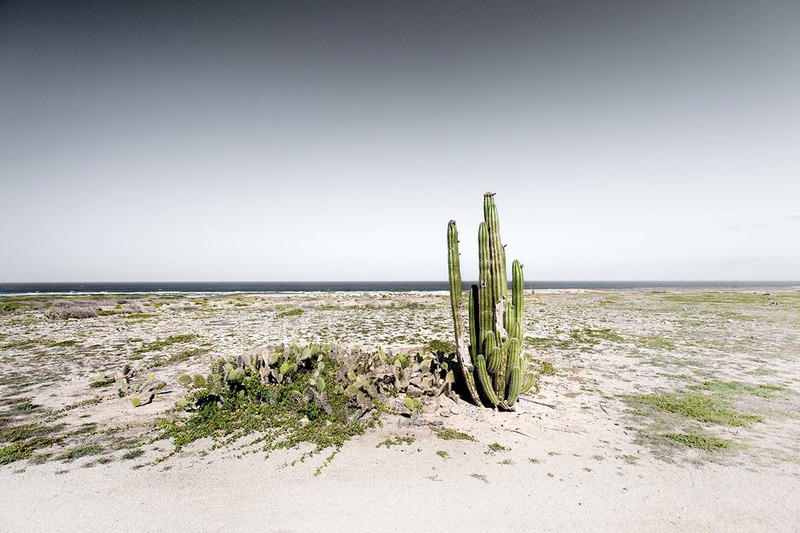 With common themes such as travel and nature, I endeavor to capture unique desolated locations all over the world, in where I can create a distinguishing silent feel to my work. Within my work, I continually strive to incorporate a strong vision by using modern editing techniques. My Silence series are created out of interest for the absence of sound witnessed in different locations around the world. Capturing the feeling invoked by the place, all these places have a certain tranquility where remoteness stands out. Just like the previous Silence series I and II, the use of a simplistic style was essential to capture the distinguishing silence. In these series, the mood and tones are set in a way I could lay focus on the characteristics of certain locations, without being distracted by other elements. 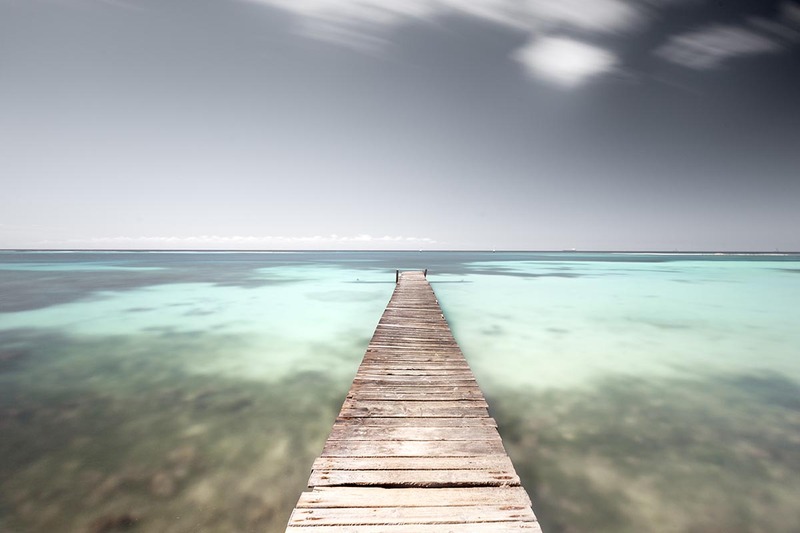 Tropical Silence is the third series in row and was shot on the beautiful Happy Island of Aruba. 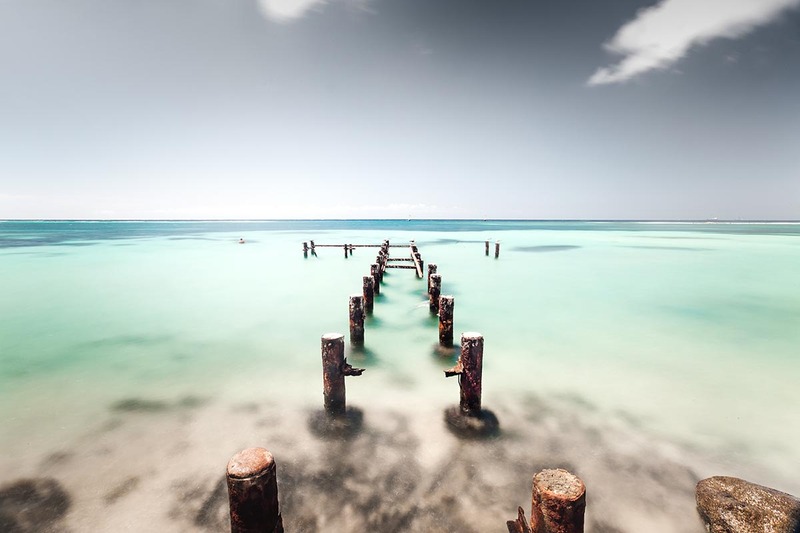 This Caribbean gem provides an abundance of opportunities to capture the quintessential feeling of silence in a unique, diverse and stunning landscape Aruba has to offer. Together with amazing light and vibrant colour tones, the essence of silence has been expressed in the most emotive way. 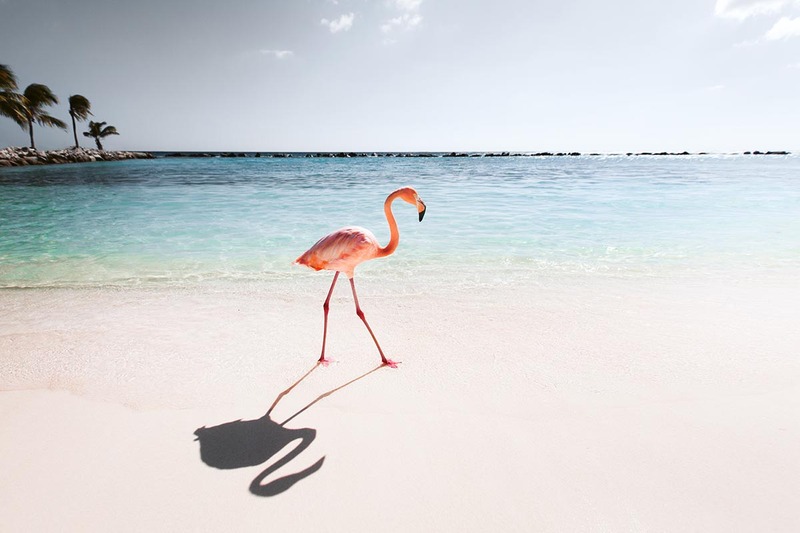 My favourite image from the series has to be my 'Pink Parade' (the flamingo on the beach). Knowing that I was going to this island, made me excited at the possibility of capturing this beautiful creature. I have always found them interesting and growing up next to the sea, has meant my visual content often has a maritime feel to it. Therefore, I wanted to capture this colorful bird in this location because of the tonal contrasts it has against the clear blue waters. Besides being a freelance Photographer, my background is working as a Graphic Designer. That means that I'm visually minded and see things in a visual way. My photography allows me to find visually attractive opportunities, while exploring in a variety of different locations. I have always been interested in photography and I'm passionate about creating visually attractive images. Also, photography allows me to express my thoughts, my personality and my vision. Capturing the unique moment is extremely important to me, as I endeavor to create content that you don't always see on first sight. Always create your own unique vision, be true to yourself and develop ideas that are suited to your personality. That way, your images are not only visually appealing, but they also tell a story. Everyday I'm inspired by the things I do, the places I visit and people I meet. Some of my most creative moments come during those quiet moments, away from my normal life. One thing is for sure, I'm never short of ideas and this continually inspires me, as I actively seek to turn those thoughts into positive advances within my work as a photographer.